Well, were back from Hawaii. We flew Northwest from Detroit Metro Airport and had a maintenance problem that delayed our take-off three hours. 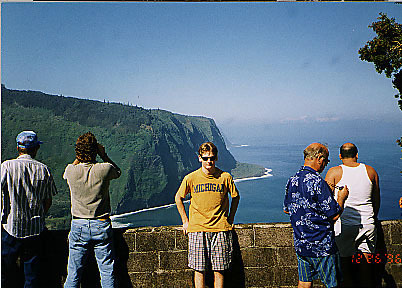 It takes about 9 hours, plus more time to change planes in California, so our travel took us about 13 hours to get to Oahu and we had to wait until the next day to get a flight to the Big Island on Aloha Air. Oh, by the way, they are 5 hours earlier than eastern time. 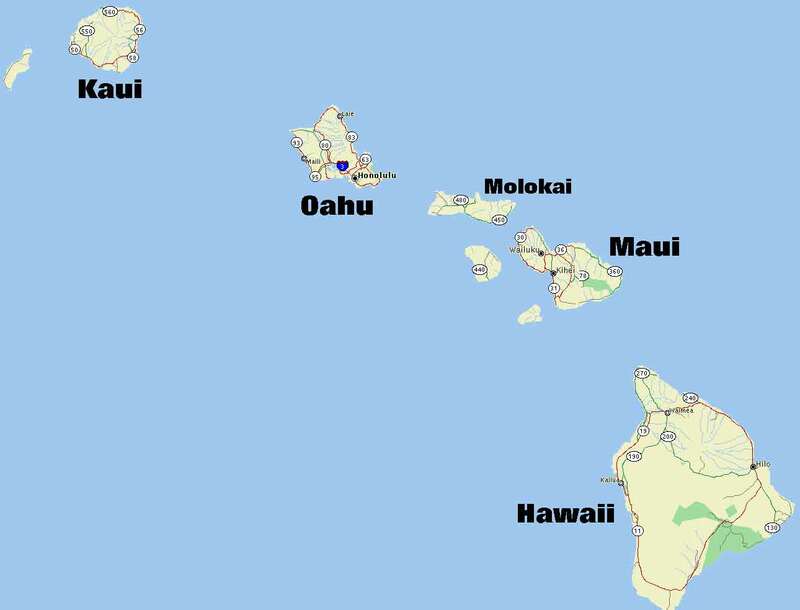 The Big Island is larger than all the other islands put together. 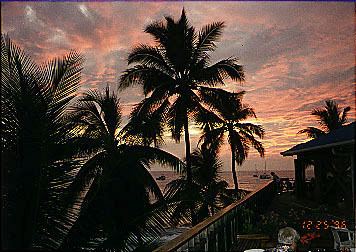 We stayed on the Kailua-Kona coast in the Kona Coast Resort for seven days. The Resort is top rate, even though you are not right on the water. Within 1 mile of our condo was a beach called Kahalu'u that had many fish and green sea turtles that swam right up to you. There is plenty of restaurants, scenic views and souvenir shopping in the area. One of my favorite snacks is the macadamia nut butter toffee popcorn from Kona Coast Confectioners (808) 329-0155. 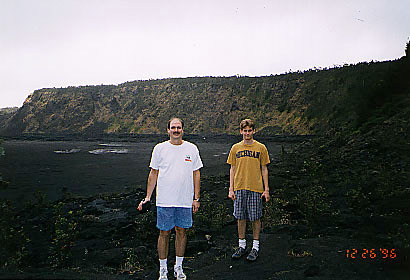 One day we drove to Hilo and took a helicopter ride over Kilauea volcano, it has been active since 1984 (Maunaloa volcano not far away, has erupted every 3.75 years in the last century). You get to see the landscape, coastline and waterfalls on the flight. Unfortunately the lava wasn't flowing much when we were there and it does cost over $100 per person but if the weather is good and you don't get motion sickness (like my wife) you'll have a great time. 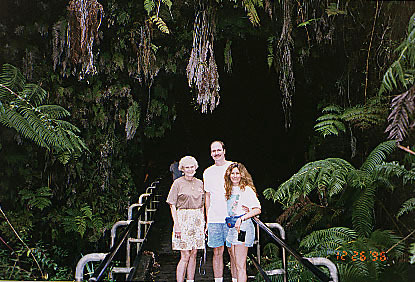 You can also go into the Volcano National Park and walk down on a lava crater that is still steaming through some cracks, hike down trails, or walk through a lava tube. 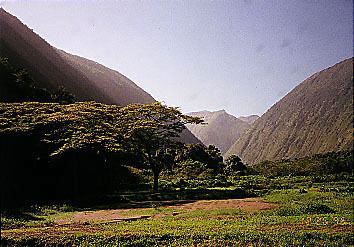 Waipo valley is a guided scenic tour you can take in the northern part of the island. We flew to Oahu where 80% of the population lives, and stayed in Waikiki in the Royal Aloha condo. The condo wasn't anything special, it rented for $75 per day (for a small two bedroom) and the noise from the street, five floors below, woke me up almost every night. 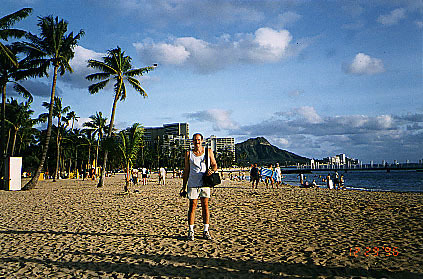 We were within walking distance of Waikiki beach and enough stores, restaurants, etc. to keep you busy for a long time. 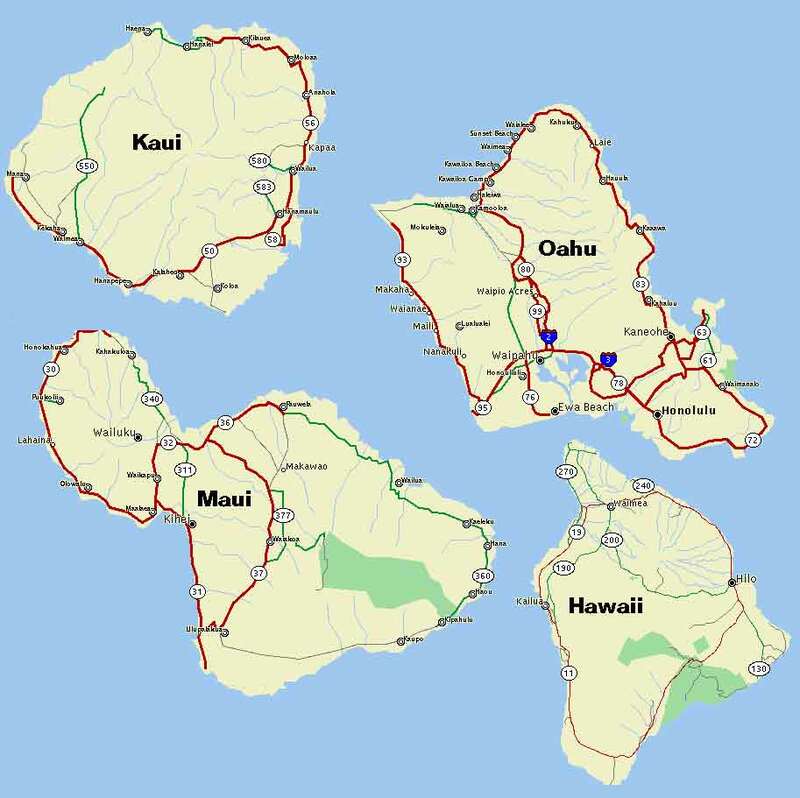 Honolulu and Waikiki are fun to see and visit but next time I would stay outside the city, maybe on the northern shore in the Turtle Bay Hilton, and drive in to check it out. We drove to the Bonzai pipeline on the northern coast, it is windy there and they have good waves for surfing competition and fun. We also went to Pearl Harbor to see the U.S.S. Arizona Memorial, it was well presented by the Navy and park services and it was even free! 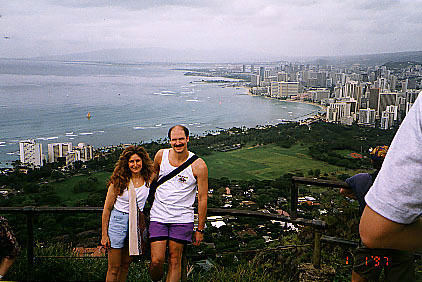 Diamond head (an old volcano next to Waikiki) is fun to hike up (if your in OK physical shape) and take scenic photos. Twenty minutes out of Waikiki heading south-east is Hanauma bay. Snorkeling was excellent there and the fish swim all around you. You have to go early or get lucky to get in and get a parking space. We took a two hour coastal boat ride on the Navatek I. They served lunch and two drinks for $47 per person, (2 for 1 with Entertainment book coupon). A good ride on a stable ship for some more good pictures. Other trivia: Whale watching is good from the end of December through March. 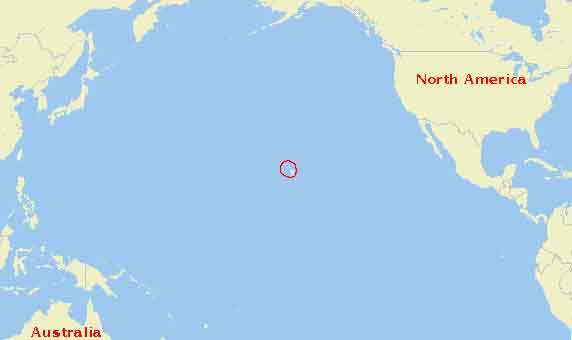 Hawaii's rare hardwood is Koa and their state fish is the Humuhumunukunukuapua'a. If you have any links I should know of, or any suggestions email me. Want to rent a condo in Key Largo for three months or longer? If so click here!